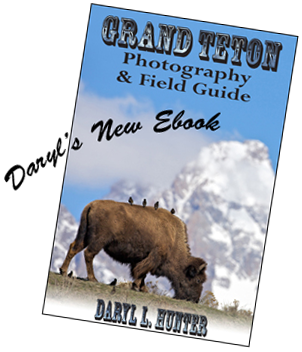 I have scouted the region twice; hoever, , twice is enough in this target rich environment. Procida is the Bay of Naples’ smallest island is also its best-kept secret. Dig out your paintbox: this soulful blend of lemon groves and pastel-hued houses is memorably picturesque. Mercifully off the mass-tourist radar, Procida is like the Portofino prototype and is refreshingly real. We will spend one night on Procida. Capri! What can I say, it has been a famous recreation resort since the time of Julius Caesar, many of his artifacts still remain. Capri both quaint and posh is a Mediterranean dream destination rich in photo fodder. 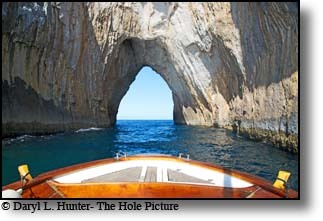 With luck the seas will be calm in we will be able to photograph the Blue Grotto. We will spend a night on Capri. 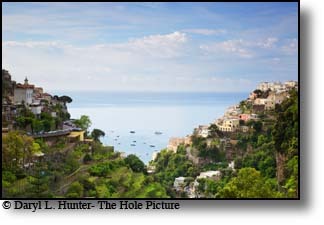 South of Naples or Napoli as the Italians know it, is a landscape not unlike the Big Sur Coast of the USA except the Tyrrhenian Sea instead of the Pacific Ocean slaps against the craggy rocks beneath a road, impossibly high above the deep blue sea. Like Big Sur its cliff side road hooks and cork screws on the edge of what appears to be nothing on one side and a monolith on the other. Just to remind you that you haven’t stumbled into a beautiful heaven, motor scooters, thousands of them, buzz at you like mosquitoes followed by their posse of Peugeots and fiats all hurrying to get nowhere fast. Welcome to the Amalfi Coast. This winding road thousands of feet above the beautiful deep blue sea are where the similarities end. Big Sur has very few people living on its cliffs; the Amalfi Coast has tens of thousands. Big Sur is nearly wilderness and Amalfi has been heavily settled for thousands of years. Any cliff side slope less than 60% grade has been terraced and cultivated for centuries. 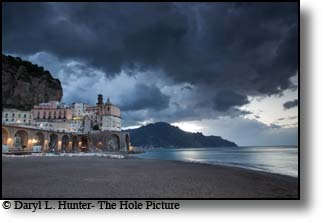 Best of all, for centuries villagers have been building awesome looking buildings into the cliffs and Michelangelo or some other renaissance genius suggested to everyone to paint them pink, red, and powder blue, creating a photographer’s dreamscape, part landscape, part cityscape. The icing on the cake is the village’s precarious marriage to the vertical landscape. 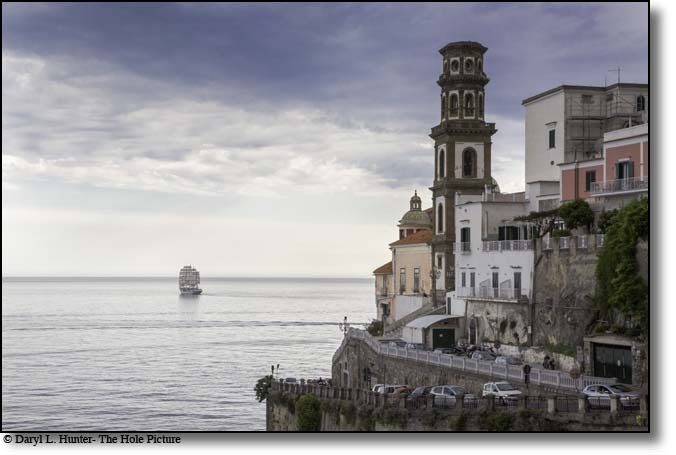 The Amalfi Coast is one of the most popular tourist spots in Italy; synonymous with romantic getaways and honeymoons, a string of small towns hugging cliffs linked by hair-raising road journeys. Unlike many Italian photography tours that utilize public transportation, I will be driving so we can have the comforts of American style travel. I will pick you up in Naples at a Naples Hotel yet to be determined, where you will have stayed having arrived the day before. We will then travel to the ferry terminal then travel to the island Procidia where we will spend a night. The following day we will catch a different ferry to the Isle of Capri where we will spend the night. There are some really cool spots in Northern Italy as well and as a custom tour, we can mix and match destinations as we wish. North Italy destinations include Venice, The Dolimite Mountains and Cinque Terre.